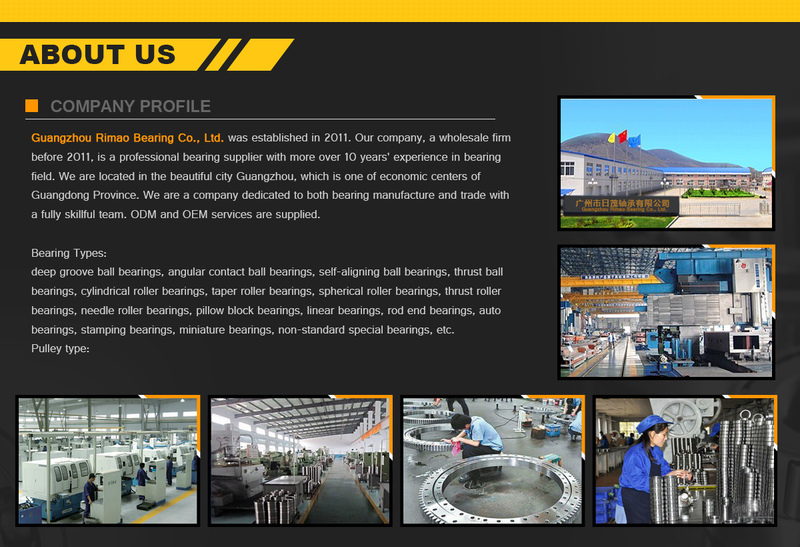 Guangzhou Rimao Bearing Co., Ltd. was established in 2011. 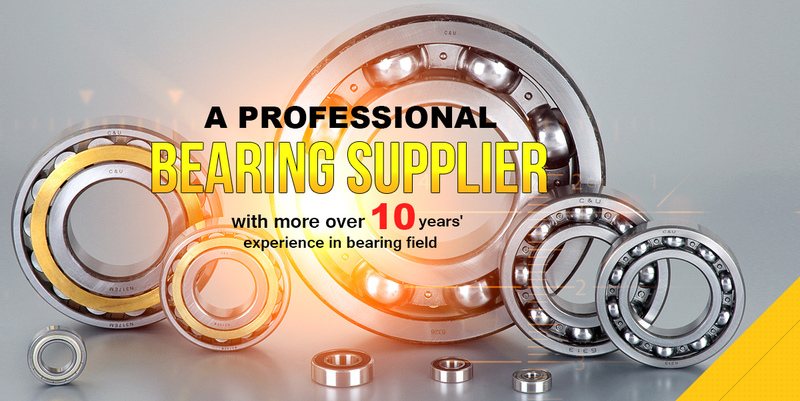 Our company, a wholesale firm before 2011, is a professional bearing supplier with more over 10 years' experience in bearing field. 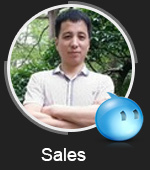 We are located in the beautiful city Guangzhou, which is one of economic centers of Guangdong Province. 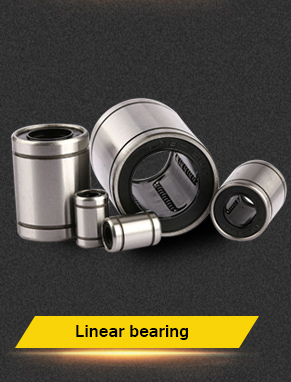 We are a company dedicated to both bearing manufacture and trade with a fully skillful team. 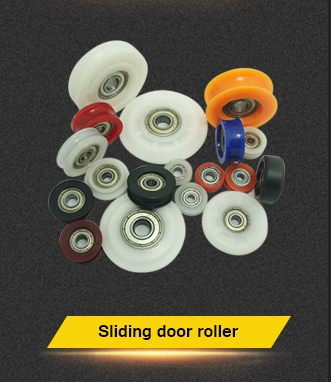 ODM and OEM services are supplied. 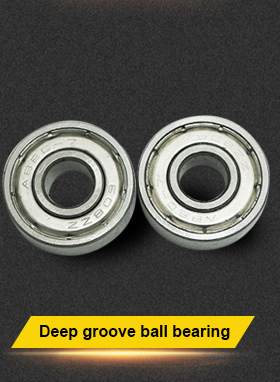 Products: all kinds of bearings, all kinds of pulleys, and grease. Japanese NSK, KOYO, NTN, THK, IKO, etc. 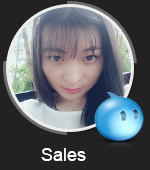 Chinese Brands like HRB, ZWZ, LYC, TWB, NWH, KG, F&D, C&U, W&Z, etc. 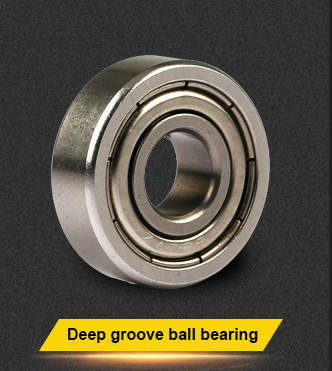 deep groove ball bearings, angular contact ball bearings, self-aligning ball bearings, thrust ball bearings, cylindrical roller bearings, taper roller bearings, spherical roller bearings, thrust roller bearings, needle roller bearings, pillow block bearings, linear bearings, rod end bearings, auto bearings, stamping bearings, miniature bearings, non-standard special bearings, etc. 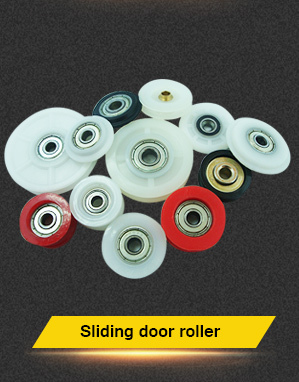 window and door pulleys, shower pulleys, etc. 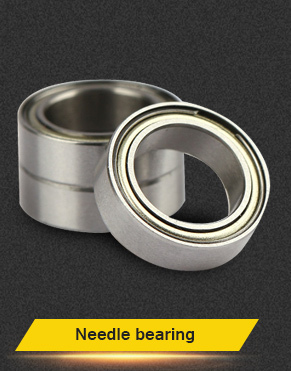 Our company has a large inventory with thousands of bearings in stock. 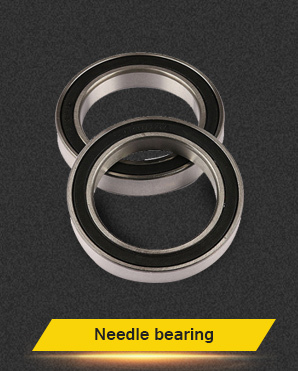 They are widely used in all kinds of machinery in various fields, like mechanical equipment, electric power equipment, machine tool, auto, construction machinery, road engineering machinery, etc. 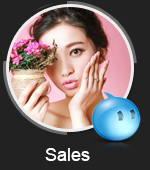 Our products are mainly exported to Singapore, South Korea, Vietnam, Thailand, Turkey, Pakistan, Australia, Poland, France, the UK, South Africa, the USA, South America, and other countries and regions all over the world. 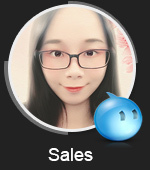 Our company is highly appreciated by our customers both from at home and abroad due to high quality and reasonable price. We are always dedicated to building long-term business relationships with our old customers through good products and services. We sincerely hope that domestic and foreign friends come to create a brilliant future together with us and we are always at your service.